Western medicine naturally seeks a solid and scientific explanation for why acupuncture works. Unfortunately, this isn’t always available. Some doctors claim that it releases painkilling endorphins, affects neurotransmitters, or changes hormone levels. Others attribute the success of acupuncture to the placebo effect. 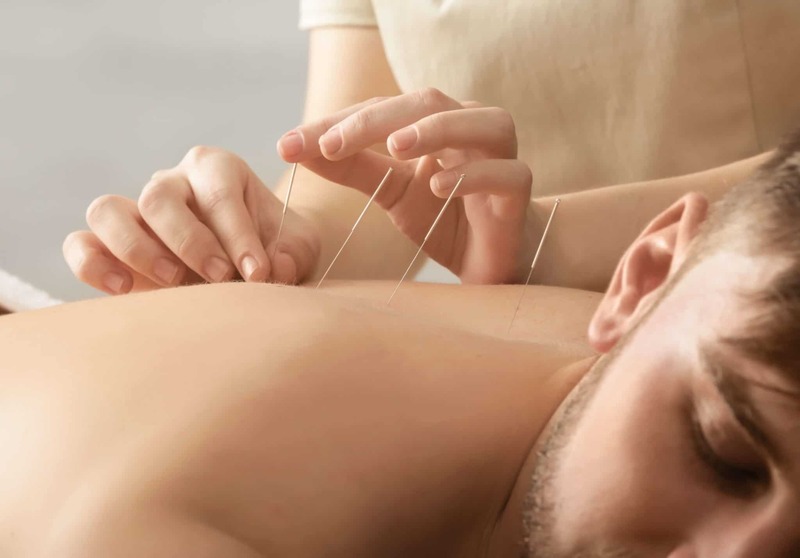 While it’s true that there’s a measure of pain reduction in some patients who are given fake acupuncture, the effect is notably more pronounced with real acupuncture. One study found that pain ratings fell from 60 to 30 on average for patients receiving the real treatment. It fell to 35 in those who had the fake treatment and just 43 for those with no treatmwent. If you’re considering this treatment for the first time, you’re probably as interested in the risks as the benefits. As with nearly any treatment, there is the potential for dangerous complications or uncomfortable side effects. Minor soreness, bleeding, and bruising are the most common side effects associated with acupuncture. 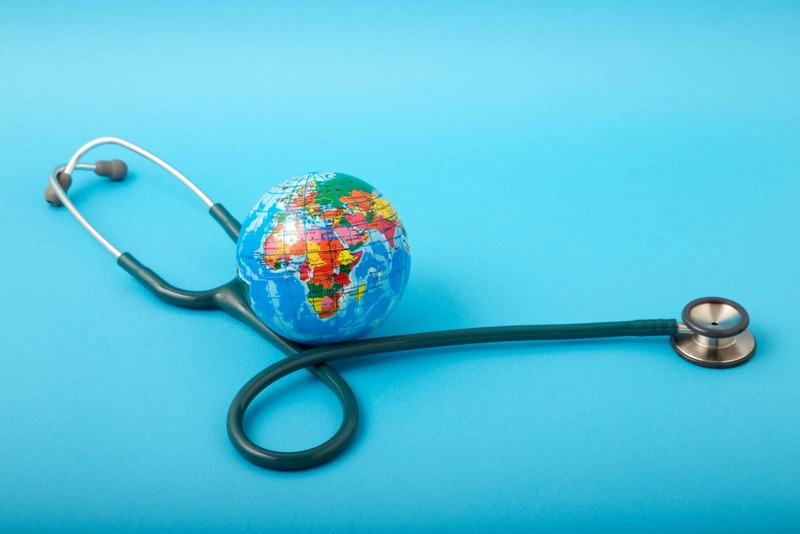 In extreme cases, patients can suffer from infection or an organ puncture. However, these instances are typically associated with untrained practitioners. The risk of a serious adverse event with acupuncture is just 0.05 per 10,000 treatments. You can significantly reduce any risks associated by seeing a trained professional. Visit a clinic with experienced practitioners and make sure they use disposable needles so there’s no risk of contaminants. While there is no guaranteed success rate for any therapy, those who do report success offer some compelling reasons to give this therapy a try. Acupuncture doesn’t only relieve your current pain. Receiving regular acupuncture treatments reduces your overall instances of pain. Receiving 20 sessions of electroacupuncture over the course of four weeks can reduce monthly migraines. A regimen of twice-weekly needling for five weeks is reported to relieve back pain for up to six months. 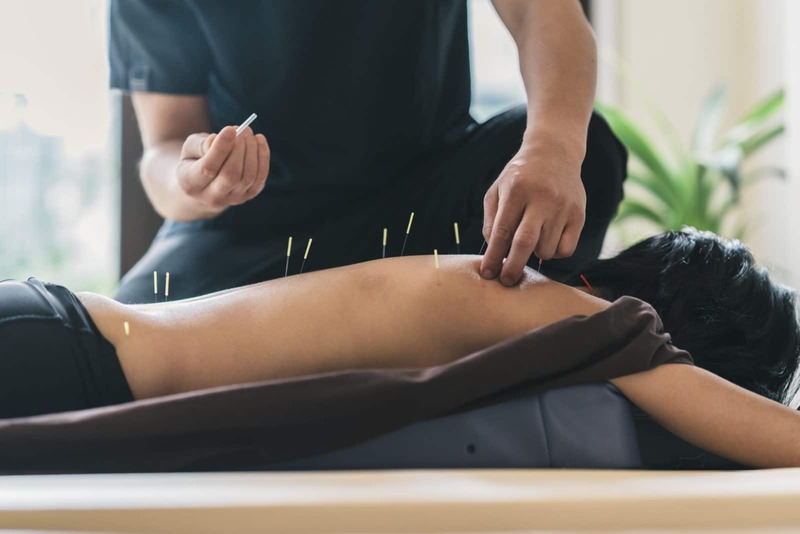 Carefully placed needles can even go beyond pain management to strengthen the immune system, improve sleep, decrease stress markers, and lower blood pressure. Acupuncture may even help with weight loss. Over a period between two weeks and four months, obese adults reported losing an average of nine pounds with acupuncture. This pain treatment method has many diverse benefits that can help with a variety of conditions. If you’re struggling with chronic pain, acupuncture is a low-risk option that may offer the long-term benefits you’re looking for. If you’re intrigued by alternative therapies and interested in trying something new, consider giving it a try.